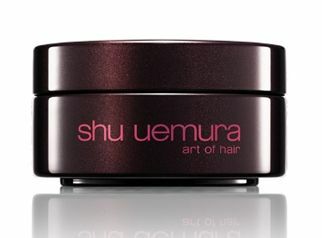 View Basket “Shu Uemura Master Wax” has been added to your basket. Enriched with Silk and Mulberry extract, chosen for their skin moisturising and softening properties; the rich, nourishing lather releases the fragrance, unfurling while deeply cleansing and leaving your skin smooth and soothed. 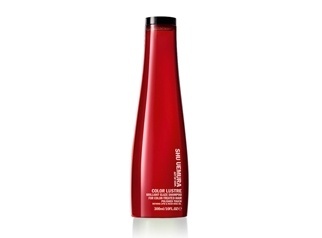 Ingredients: Aqua (Water), Sodium C14-16 Olefin Sulfonate, Cocamide DEA, Glycerin, Caprylyl/Capryl Glucoside, Cocamidopropyl Betaine, Sodium Lauroyl Sarcosinate, Parfum (Fragrance), PEG-150 Distearate, Coco-Glucoside, Phenoxyethanol, Glyceryl Oleate, PEG-120 Methyl Glucose Dioleate, C12-13 Alkyl Lactate, Panthenol, Citric Acid, Ethylhexylglycerin, Benzophenone-4, Citronellol, Disodium EDTA, Hydrolyzed Silk, Morus Nigra Leaf Extract, Sodium Chloride, Geraniol, Sodium Hydroxide, Propylene Glycol, Magnesium Nitrate, Potassium Sorbate, Sodium Benzoate, Tocopherol, Hydrogenated Palm Glycerides Citrate, CI 17200 (Red 33), Methylchloroisothiazolinone, Magnesium Chloride, Methylisothiazolinone, CI 60730 (Ext. Violet 2). 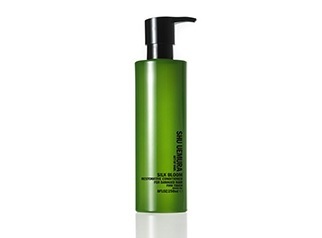 Apply hand wash to dampened skin and massage to create a rich lather. Rinse away the lather to leave skin soft and smooth. Avoid contact with the eyes-rinse if contact occurs. Paul Edmonds Silk, Mulberry and Cassis luxury Hand Wash, rich and seductive elixir of blackcurrant, rose, geranium, sandalwood, fresh green, fruity blackcurrant and musk. 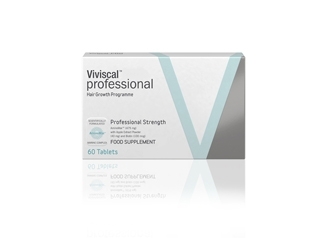 It is enriched with skin conditioning ingredients. 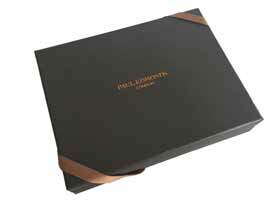 It regenerates and rejuvenates hand and body with mulberry extract. 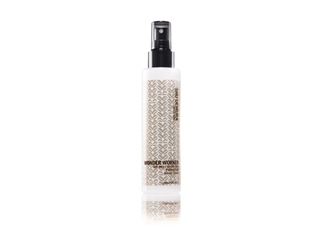 The silk powder in this luxurious hand wash with its high level of amino acids, smooths and moisturises the skin. 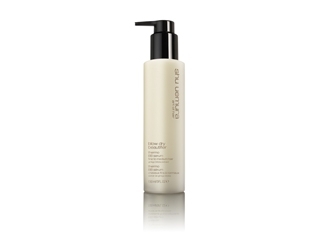 This rich hand wash is free from parabens and sulphates and other harsh and harmful chemicals. Hand Lotion, Body Wash, Body Lotion.